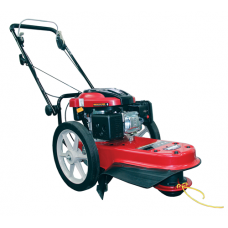 The Tondu HWTL wheeled strimmer is a petrol driven rough terrain mower with a 160cc Loncin engine an..
Large capacity poly cart which can be pushed or towed. 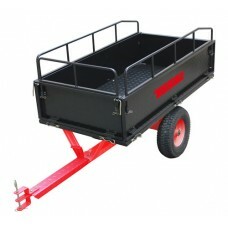 Use the handle to push the cart or attach it .. 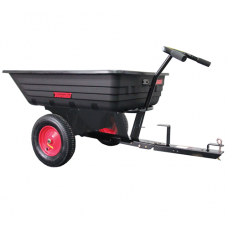 This Tondu PS125 lawn spreader has a 60 litre capacity poly hopper and is a push or hand propelled m.. 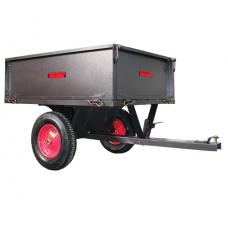 The Tondu TSC1200 steel garden trailer can be used for loads of soil, gravel or sand. It has a 1200.. 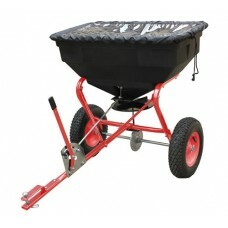 Ideal for using around estates and large gardens to transport soil, logs, branches or other gardenin.. 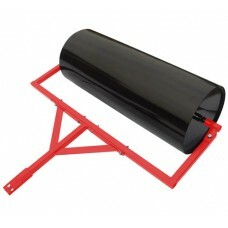 The Tondu TSR36 lawn and garden roller is of a steel construction and can be towed behind a sit on .. 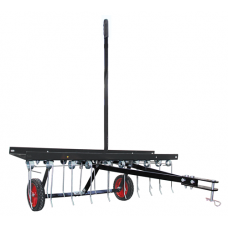 The Tondu lawn dethatcher has a 40 inch / 102cm working width, 7 inch rubber tyres and is fitted wit.. 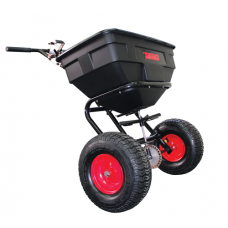 The Tondu TTS125 is a good value tow behind fertiliser spreader. 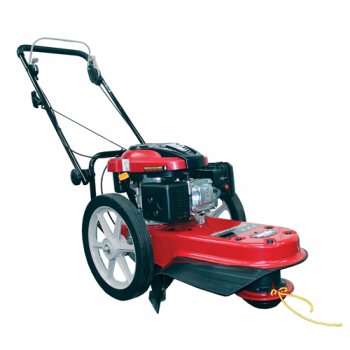 The TTS125 has a rust-proof poly ho..